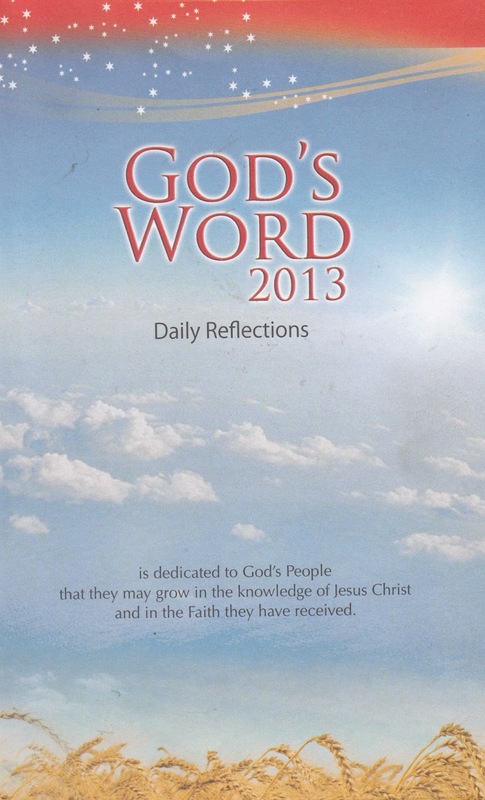 God's Word 2015. 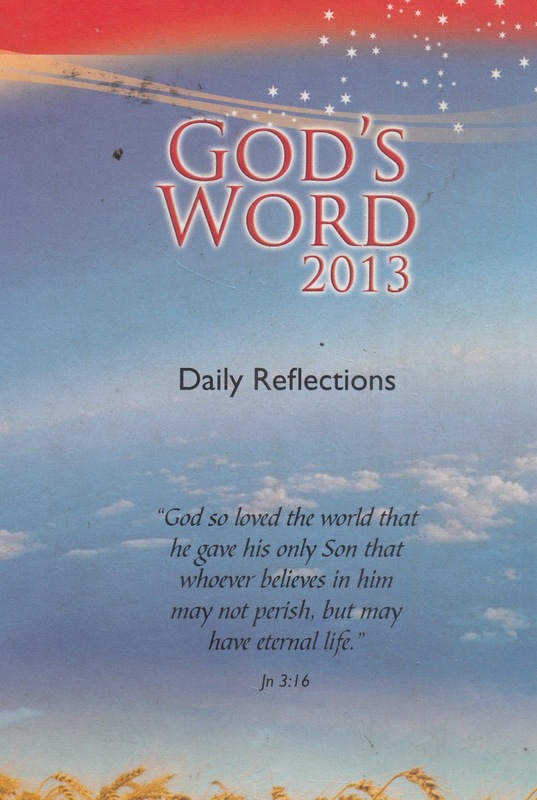 Daily Reflections: Feast, Gospel reading and Reflections on 28 July 2013! 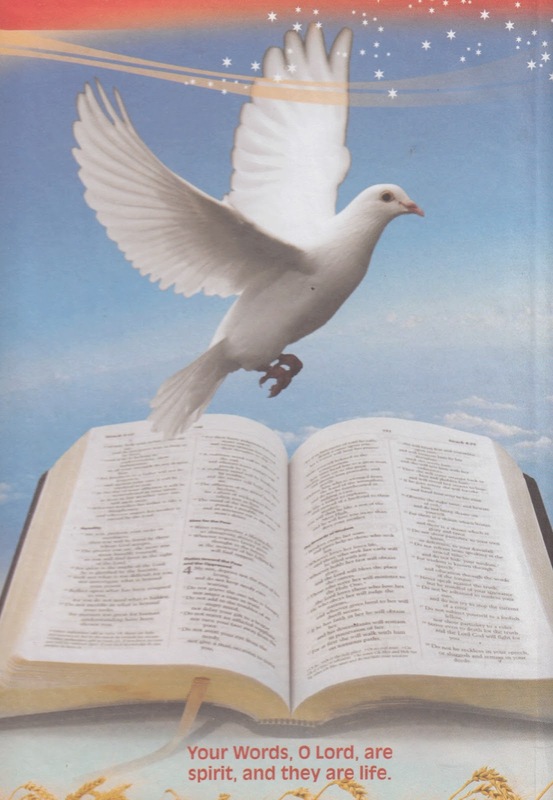 Feast, Gospel reading and Reflections on 28 July 2013!